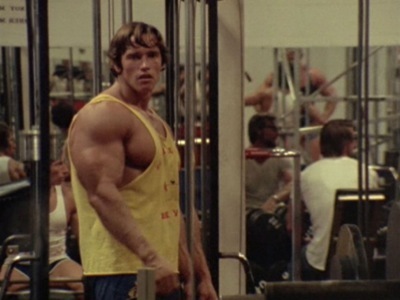 Filmed more than 25 years ago, long before weight lifting was considered healthy and fashionable, this dramatic 16mm film introduced the world to professional muscle men. These misshapen guys were assumed to be outright freaks, whose fandom was fringe and tiny. 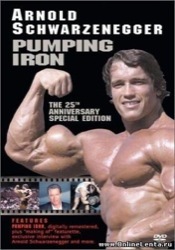 But I was surprised how much appreciation for bodybuilding as art and sport I gained in just one watching. 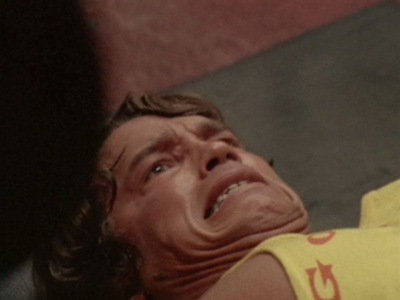 But most fascinating is the film’s focus on an unknown young champion from Austria, Arnold Schwarzenegger, whose ambitions and manipulations are naked and unbounded. Looking back now from his later destiny as governor of California and international movie star, this classic documentary is doubly mesmerizing.